Meegan Hefford a Western Australian bodybuilder has died after ingesting too much protein. Meegan Hefford a Western Australian bodybuilder has died after ingesting too much protein. Image via social media. Meegan Hefford an Australian bodybuilder dies after ingesting too much protein leading up to a local competition. Family calls for stricter guidelines. 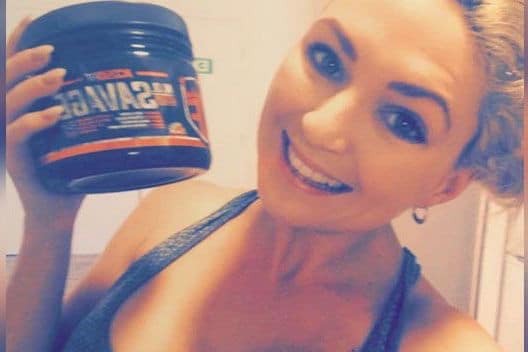 An inquest has determined that Meegan Hefford a Western Australia mother of two and competitive bodybuilder dying from an overconsumption of protein in her diet. A report via Australia’s PerthNow told of Hefford, leading up to upcoming local competition ‘over-consuming’ protein shakes, supplements and protein-rich foods. Hefford was found unconscious at her Mandurah apartment on June 19 and was quickly transported to the hospital where she was declared brain-dead. The 25 year old woman passed away two days later reported AP. Hefford, who had been competing as a bodybuilder since 2014, was also ramping up her gym routine in the weeks before her death. Hefford, a paramedic trainee had put herself on a special restricted diet while she was preparing for a bodybuilding competition in September. Upon her death, the doctors discovered Hefford had been living with a rare disorder – urea cycle disorder – which stops the body from being able to break down protein. The disorder can lead to fatal levels of ammonia in the bloodstream and excessive fluid on the brain. The inquest determined Hefford’s final cause of death the result of an ‘intake of bodybuilding supplements’ in addition to the undiagnosed illness. As competition date neared, Hefford by now had started going to the gym twice a day to exercise. At the time, Hefford had started complaining about feeling lethargic and experiencing fatigue told the bodybuilder’s mother. Pictured, Meegan Hefford a Western Australian bodybuilder who died after ingesting too much protein due to an inherent condition of urea cycle disorder. 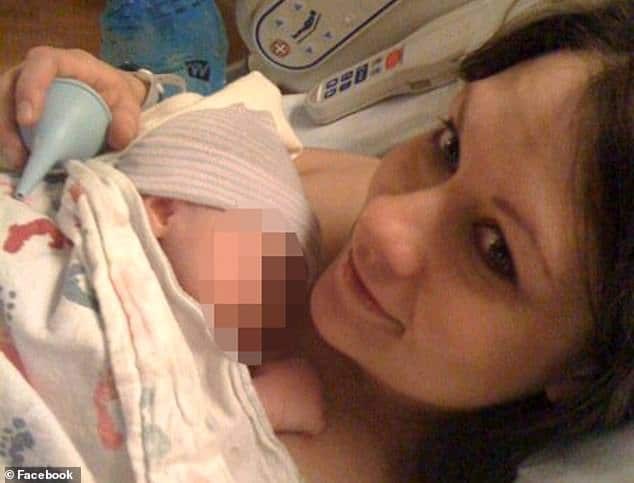 White said she didn’t even know her daughter was using protein shakes or supplements until after Hefford’s death, when she discovered half a dozen containers of protein shakes in her daughter’s kitchen. White believes the supplements and shakes were purchased online where there are not enough restrictions, which she wants to end. No word yet if the Australian government intends to probe the online stores that sell to an avalanche of budding bodybuilders. That said the use of such products, supplements and body enhancing agents confers users practicing moderation and responsibility, particularly in light of pre existing conditions that users may not necessarily be aware of…. Pictured Australian bodybuilder, Meegan Hefford.